Musicians: help the Denver Music Summit help you! Save the date! 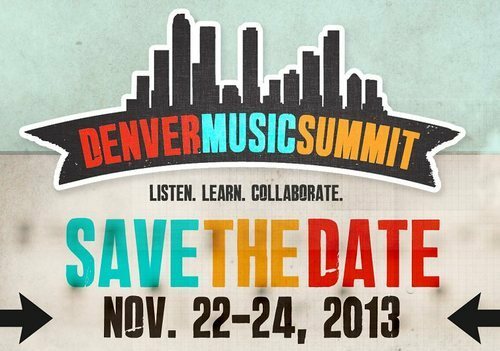 Create Denver, in partnership with The Western States Arts Federation (WESTAF) and the IM Tour Program, announces the 2013 Denver Music Summit, November 22-24. Programs and performances will take place at the McNichols Civic Center Building and various locations in Denver. The Denver Music Summit will provide metro-Denver musicians business development opportunities to thrive, performances highlighting our vibrant local and national music scene, and networking opportunities with music industry professionals. More details and registration will be up soon. Next post Bohemian Nights Festival this weekend in Fort Collins!